Here, FreeAgent's Emily Coltman presents five small business taxes that you need to know about. When you’re running your own business, it’s almost a certainty that you’ll have to pay some kind of tax at some point. 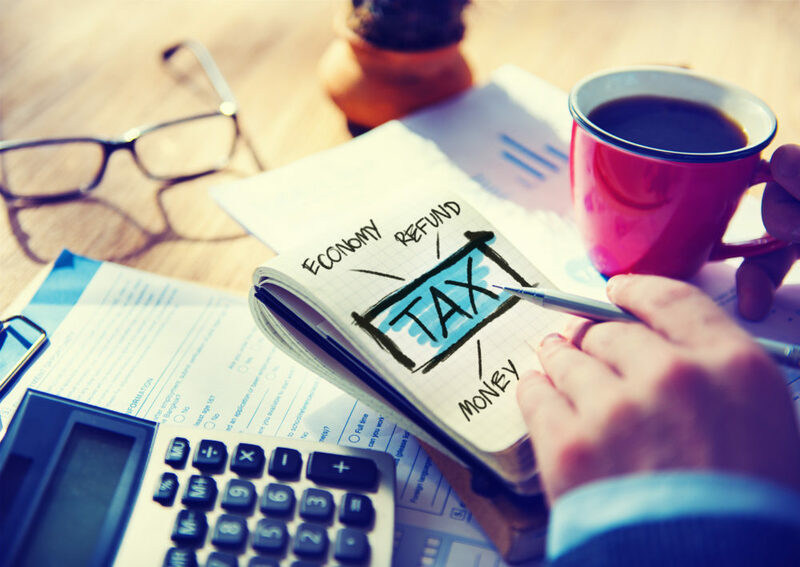 But with so many complicated tax rules currently in place in the UK, it can be difficult to know exactly which ones apply to you or your business, and which types of tax you’ll actually have to pay to HMRC. While not strictly a tax, National Insurance (NI) is money that’s paid to the government, so it’s often referred to as a tax in all but name! Sole traders pay two kinds of NI. If you’re a sole trader, you’ll pay a flat weekly rate of NI called Class 2 NI, unless your business’s profits are under the Small Profits Threshold, which is £6,205. Class 2 NI is £2.95 per week. If your business’s profits are under the Small Profits Threshold, you can still pay Class 2 NI voluntarily, to protect your entitlement to State Pension and other benefits. You’ll also pay Class 4 NI once your business’s profits go over £8,424. Class 4 NI is worked out as a percentage of your business’s profit. If your business is a limited company, and the company’s paying you a weekly sum of £162.01 or more, then it’ll have to deduct Class 1 employee’s NI from your wages and pay that over to HMRC. The company will also have to pay Class 1 employer’s NI to HMRC unless that’s covered by the employment allowance. Limited companies pay corporation tax on their profits. There’s no equivalent of the personal allowance for limited companies, so as soon as a company makes any profit, unless it’s previously made losses, it will start paying corporation tax. Corporation tax is 19 per cent for all companies, and it’s payable nine months and one day after the company’s accounting year end so, for example, a company with a year end of March 31st will have to pay its corporation tax by 1st January. Sole traders do not pay corporation tax. No matter what kind of business you have – sole trader, partnership, LLP or limited company; if your business makes VATable sales of more than £85,000 a year, you’ll have to register your business for VAT. ‘VATable sales’ mean sales of goods or services that would have had VAT charged on them if made by a VAT-registered business. 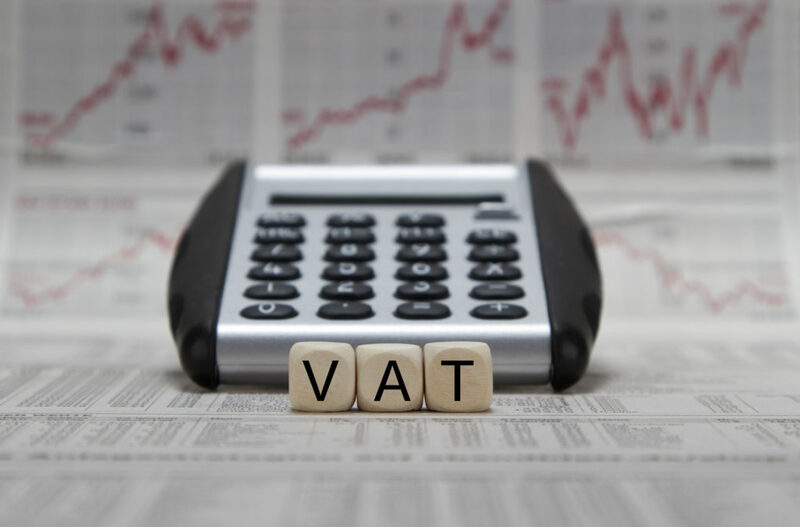 VAT might be 20 per cent, the standard rate, 5 per cent the reduced rate, or sometimes even 0 per cent. If your business operates from office or retail premises, then you may have to pay business rates; this is like council tax, but for business properties. Some premises are automatically exempt from business rates, such as farm buildings, and others may be entitled to business rates relief. If you run your business from home, you won’t usually have to pay business rates as well as council tax. If you’re in any doubt about what taxes your business might be subject to and when you might have to pay them, speak to your accountant or HMRC for help. Emily Coltman FCA is chief accountant at FreeAgent. Is your business set up and actively trading? If so, you are eligible for the Small Business Grants initiative from SmallBusiness.co.uk. We’re giving away £5,000 every month in a free-to-enter competition. Apply now by clicking here. Good luck!